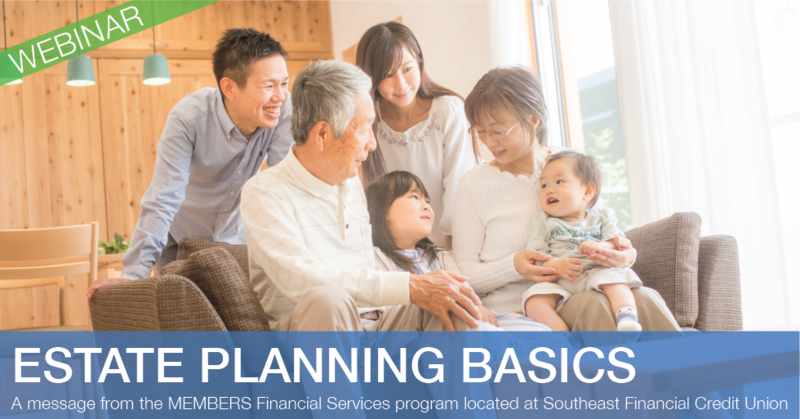 An estate plan is a map of how you want your personal and financial affairs to be handled in the future. An effective estate plan can help ensure that your family's financial needs will be taken care of and that your personal wishes will be carried out in the manner you intended. It's a critical part of your overall financial plan. why you need an estate plan. strategies to plan for incapacity, including special health care directives. wills, trusts, and life insurance. key tax basics, including an overview of the federal gift tax, estate tax, and generation-skipping transfer tax.